It is my honor to serve such a strong, committed group of physicians and providers: members of our American Contact Dermatitis Society. We have a fantastic future ahead of us! I am pleased to introduce our new management group. Our Executive Director is Ms. Ginger Czajkowski and our Membership and Meetings Manager is Ms. Dixie Morales. Please extend a warm welcome to them as you interact with them over these next months. We are energized and looking forward to new goals and achievements for the society. The board of directors and executive committee are gathering for a retreat in April; we will work on leadership skills, team building, and will develop our current society governance goals. These include Organizational Development, CAMP and Membership Engagement and Growth. Thank you to all of you who volunteered your time to work on an ACDS committee. Your commitment and expertise are amazing and I am hopeful that you will find new colleagues and friends, build new skills, and make our Society stronger through your work with us. Shout out to Dr. Sharon Jacob for an awesome ACDS Presidency 2017-2019, as well as our outgoing executive and board members Drs. Bruce Brod, Michael Sheehan, Margo Reeder, Jonathan Silverberg and Anthony Gaspari. Finally, please take a moment to visit us (and our journal, Dermatitis) on Twitter and Facebook. We are working to build our Social Media presence, and we would really love your support! 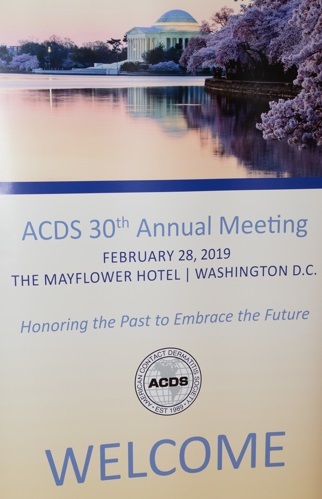 The 30th Annual Meeting of the ACDS was held on Thursday, February 28 in our nation’s capital. It featured a number of outstanding sessions and made for a memorable milestone meeting. The meeting was organized by the annual meeting planning committee, including Chair Dr. Peggy Wu and Advisor Dr. Brian Machler, along with members Drs. Golara Honari, Nicole Burkemper, Matthew Hall, Ponciano Cruz, and Anthony Gaspari. The Gala committee was chaired by Drs. Alison Ehrlich and Joe Fowler. 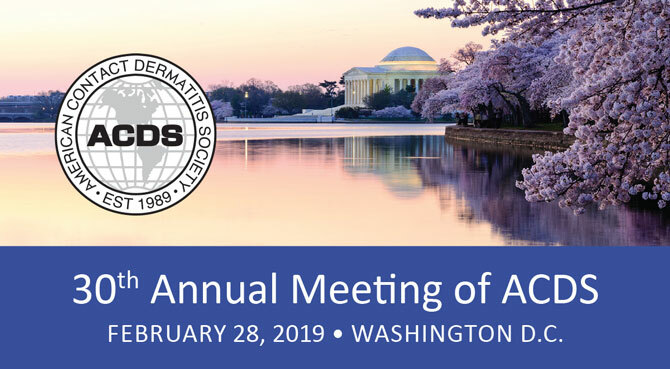 Dr. Peggy Wu started the meeting off with a warm welcome to the 30th Annual Meeting of the American Contact Dermatitis Society. Next, Dr. Golara Honari introduced the 2020 ACDS Allergen of the Year, Isobornyl Acrylate. 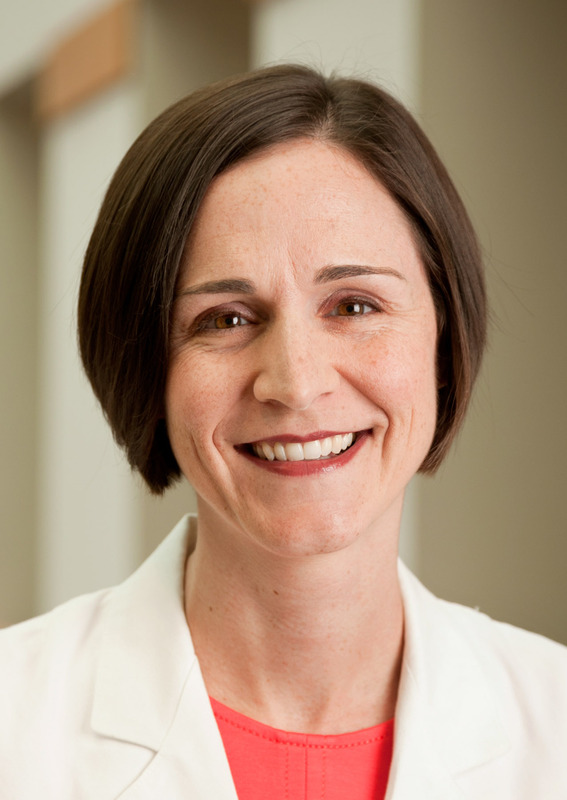 To see Dr. Honari explain why it was selected, click here. 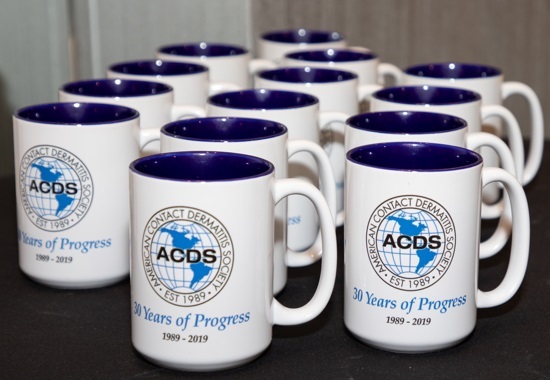 The annual business meeting of the ACDS included a new member call to vote, the treasurer’s report and recognition of board members as well as Presidential Citations for exemplary service to the society. Over the course of the day, various topics in the fields of contact, occupational, and atopic dermatitis were covered. 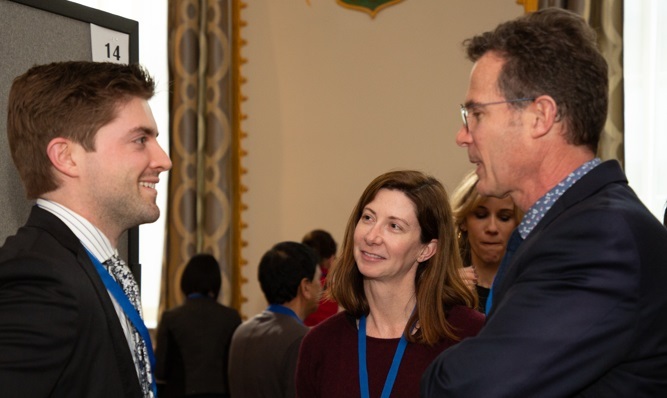 The Fisher presentations included 10 talks ranging in subject from when to do a final read, to quality of life measurement tools, accuracy of ingredient labeling, emerging allergens, and allergic contact dermatitis in specific populations. The morning included a second track on advanced patch testing that was organized and moderated by Dr. Bryan Anderson. Dr. James Taylor discussed patch testing and implants, Dr. Alexandra Flamm discussed patch testing in the immunosuppressed patient, Dr. Michael Sheehan discussed what to do when patch testing is negative, and Dr. Andrew Scheman discussed advanced functions of the Contact Allergen Management Program (CAMP). The second half of the morning was a continuation of the ACDS general session, moderated by Dr. Nicole Burkemper. This began with an informative lecture on the prevalence of contact allergens in North America given by Dr. Andrew Scheman, using CAMP data. Next, Sydney Scheffler, BSc, gave an overview of food patch testing for eosinophilic esophagitis, and Gabriela Poole, BA, gave a practical overview of safety checks in the patch clinic, including tips on how to avoid common pitfalls such as maintenance of an allergen bank and avoidance of frame shift errors. 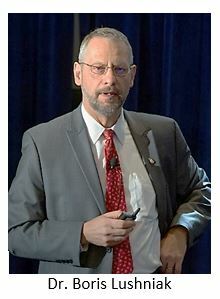 Dr. Joel DeKoven then gave a fantastic overview of SPIN scores for patch test relevance, with methylisothiazolinone currently ranking first in SPIN score out of all allergens as determined by the most recent North American Contact Dermatitis Group data. Next, Dr. John Elliott gave a fascinating lecture describing his research on a specific structural motif being responsible for allergy to a number of dyes, including Disperse Blue 106/124. This was followed up by two informative sessions from Dr. D. Linn Holness on occupational contact dermatitis in industrial and wet workers. Dr. Chotinij Lertphanichkul rounded out the morning with a summary of occupational allergic contact dermatitis patch test results from the Brigham and Women’s Hospital. Dr. Brian Machler moderated the round table lunch. We enjoyed discussions with our peers and new friends, followed by three update sessions. First, Dr. Andrew Scheman discussed updates to the Contact Allergen Management Program (CAMP), which will be undergoing a massive overhaul this year to include a completely different and more user friendly system and interface. Next, Dr. Ponciano Cruz provided Dermatitis Journal updates. This was followed up by a presentation by Dr. Golara Honari on her ACDS supported research project on the financial impact of patch testing, which she showed to greatly reduce the cost of care for patients with allergic contact dermatitis. Following our lunch session, Dr. Anthony Gaspari led a tribute to Dr. Stephen Katz and his tremendous impact on the field of contact dermatitis, with contributions from Dr. Alan Moshell and Dr. G. Frank Gerberick. This was followed by an inspiring Alexander Fisher Lecture, given by guest speaker Dr. Boris Lushniak, on the enduring power of leadership in contact dermatitis. He described the five levels of leadership, as well as the four D’s of leadership: Decide – Delegate – Disappear – Do/Deliver. Other points included the importance of evaluating and providing feedback, keeping calm and cool under pressure, good communication, the need to build and support teamwork and cooperation, and the need to be positive, encouraging, and realistically optimistic. Finally, he recommended that leaders avoid reckless competition, seek lasting rewards, and lead in crisis. We continued the afternoon with a Hot Topics session moderated by Dr. Matthew Hall and Dr. Peggy Wu. Dr. Peter Schalock tackled the topic of patch testing and metal hypersensitivity, with a practical decision-making algorithm. Next, Dr. Alison Ehrlich gave an overview of biologics in the pipeline for dermatitis and itch, including key investigational products in phases 1 to 3 clinical trials. Aside from IL-4 and IL-13 targeted therapeutics, she discussed other potential targets for inhibition including the JAK-STAT pathway, IL-31, and TSLP. Dr. Heidi Kong then gave a cutting edge presentation on the skin microbiome and its applications to dermatitis. The microbiome in atopic dermatitis skin appears less diverse, and the predominant species differ based on severity of atopic dermatitis flares. Thus, the microbiome may serve as a worthwhile therapeutic target. Next, Dr. James Marks, Jr. gave an overview of plant dermatitis, from alstromeria, which is a common cause of allergic contact dermatitis in florists, to a report of oral and perianal dermatitis from cashew nuts due to contamination with cashew shells. He also discussed urushiol allergy, the concept of urushiol patch testing using the T.R.U.E. test system, and a poison ivy vaccine trial. 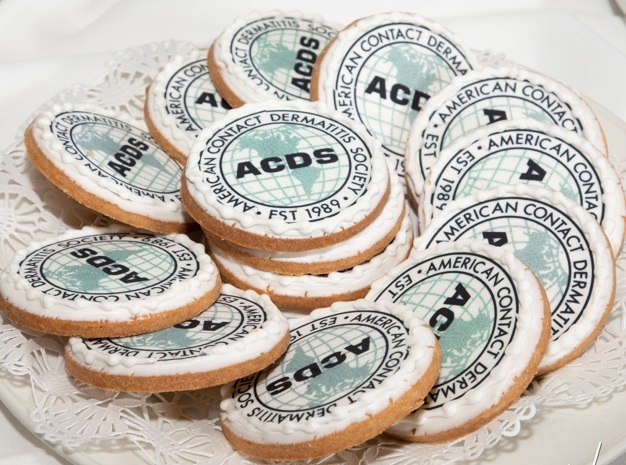 Click here to see more photos from the ACDS 30th Annual Meeting. Dr. Pamela Scheinman spoke on eyelid contact allergens, including interesting cases of asymptomatic eyelid allergic contact dermatitis, systemic allergic contact dermatitis to nickel causing eyelid dermatitis, the need for testing of personal care products in the setting of eyelid dermatitis, as well as the role of eyelid medications in eyelid contact allergy. Finally, Dr. Margo Reeder gave an engaging presentation on contact allergy to “organic” personal care products to finish off the day, covering terminology and regulations. She shared that the USDA has no authority over production and labeling of products, and the FDA does not have the authority to recall cosmetic products, although they can encourage a recall or pursue legal action to remove products from market if they are misbranded or adulterated. This year’s poster session again included a wide range of topics and presenters from around the globe. 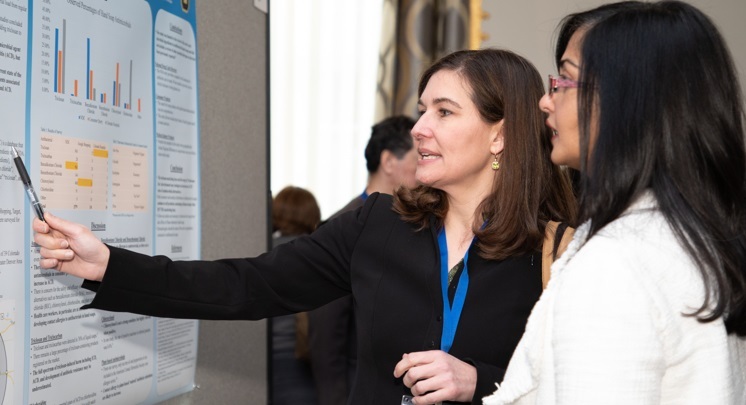 Posters included varied topics ranging from practice and reimbursement patterns across the United States, to trends in specific populations, gaps in contact dermatitis knowledge and education, and hidden sources of allergens. 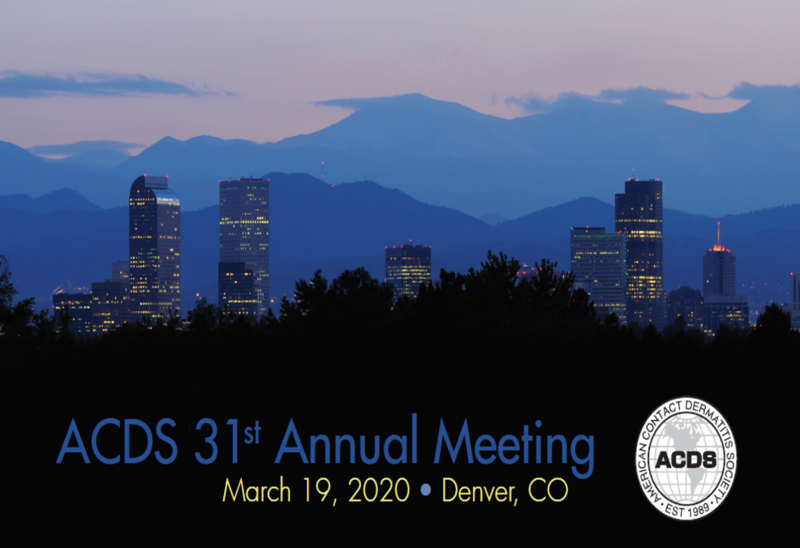 Remember to claim your CME credit and complete the surveys on the ACDS 30th Annual Meeting page! Thank you to all the speakers and poster presenters! The 10th Annual Contact Allergen Bee occurred in the late afternoon under the direction of Dr. Ponciano Cruz with Dr. Erin Warshaw and Dr. Matthew Zirwas serving as moderators. The competition was fierce this year, with such evenly matched competitors that it was even briefly considered to allow two winners to tie this year. In the end, Dr. Brandon Adler from Keck School of Medicine, University of Southern California, was the winner of the competition. 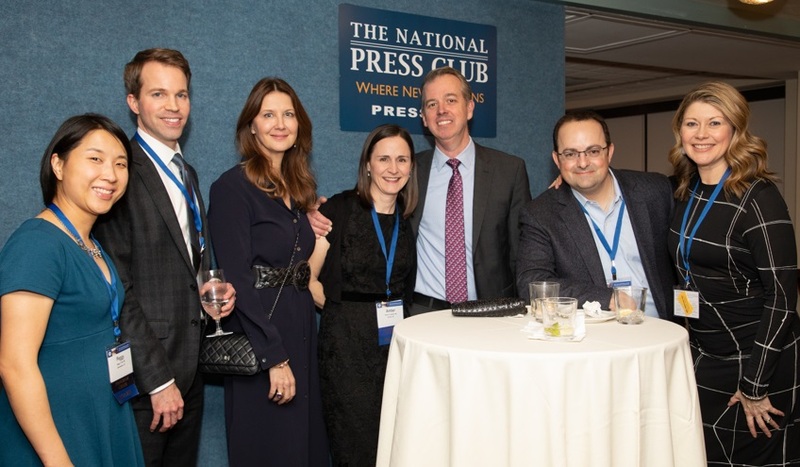 In the evening, we celebrated this milestone meeting with the ACDS 30th Anniversary Gala at the National Press Club, with the theme of Honoring the Past to Embrace the Future. Guests were welcomed by Dr. Alison Ehrlich, and the speakers introduced by Dr. Sharon Jacob. The event began with anniversary tributes to founding members Drs. Toby Mathias, Joe Fowler, and Howard Maibach. Next, Dr. Howard Maibach presented a Certificate of Appreciation to Dr. Jimmy Yiannias, Dr. Sharon Jacob presented an award to Cindy Froehlich for her societal vision and contributions, and Dr. James Taylor presented a Lifetime Achievement Award to the family of Dr. Sophie Worobec. Next, Dr. Anthony Gaspari presented a Lifetime Achievement Award for Dr. Stephen Katz, which was accepted by Dr. Francis S. Collins, on behalf of the Katz family. Special Guest Appearance: The event concluded with a musical tribute to Dr. Katz by Dr. Francis Collins, Director of the National Institutes of Health (NIH). Please note that CAMP will be undergoing a massive overhaul this year to include a more user friendly system and interface, among other changes. Stay tuned for more updates. We are grateful to the hard work of our CAMP team, listed below. 2020 Annual Meeting in Denver! Dr. Yu’s project includes creating a prospective pediatric allergic contact dermatitis registry for children that have been patch tested from 0 years of age up to 18 years of age. The registry will collect epidemiologic, quality of life, and prevalence data of allergic contact dermatitis in children. 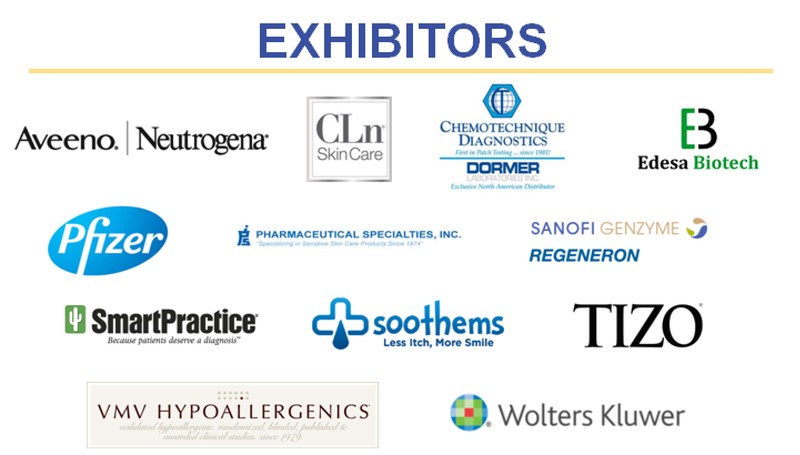 If you do not wish to be included in our mailing list, please forward this message to info@contactderm.org.